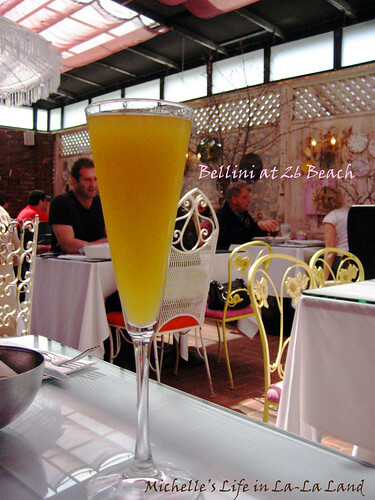 26 Beach has officially become my favorite brunch spot after my 2nd visit this past weekend. I know I would have gone back a lot sooner if I didn' t move down to Orange County right after my 1st visit. >_< Since we had a friend's bday party to hit in Marina del Rey on July 4th, I finally got the excuse to drag Countryman to go back to 26 Beach with me. 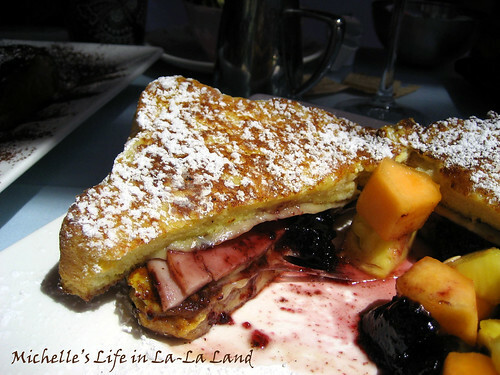 The Full Monty (French toast stuffed with black forest ham, swiss cheese & blackberry jam served w/maple syrup on the side): This reminded me of my mom's home-made French Toast! 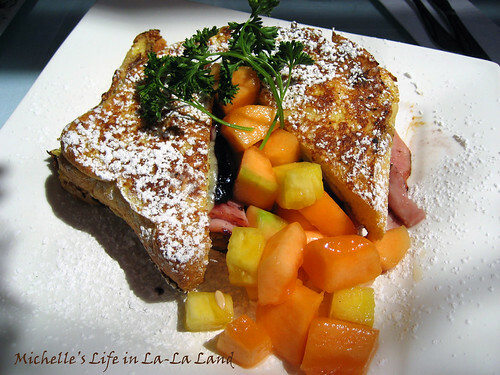 Actually until very recent, I thought French toast was supposed to be made like this, with ham & jam (Mom uses strawberry jam), a bit sweet & a bit salty. I loved how 26 Beach make it! 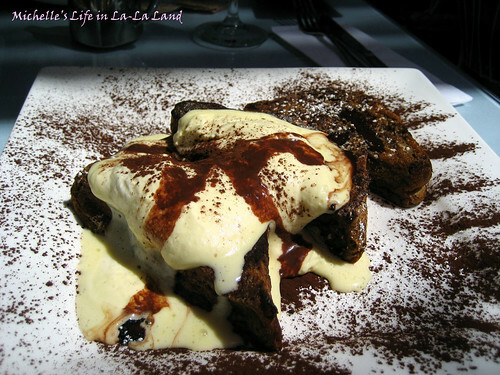 Tiramisu French Toast: When we first visited, this dish was still on the "Weekend Specials" menu. I guess after a successful test run, they've now moved it to the regular menu. Anyway, it was soooo deelish and addicting that we couldn't stop eating. We ended up finishing the whole thing though the portion is quite big. Everything we've tried so far is amazing. 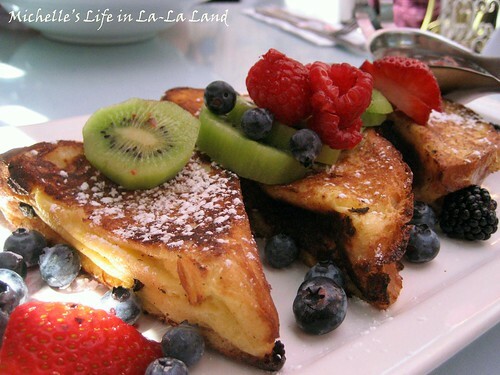 I love their french toasts, and they also make very delicious egg dishes too. 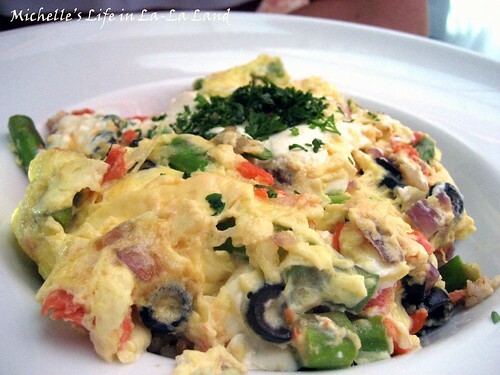 Besides the food, I also enjoyed the ambience there! The decor is girly and cute. I would LOVE to drive up just for that. My girlfriends, please please let me know when you want to check it out, okay? 2007: The Simpsons are taking over the planet!